Parents 4 Pot was organized in late 2013 to provide a voice to families affected by the war on cannabis. The organization provides support for parents who use cannabis, families with children in need of cannabis medicine, and families affected by the incarceration of their loved ones for cannabis crimes. Cannabis prohibition has been detrimental to families, and it is our objective to end cannabis prohibition one family at a time. We initially established a developmental Board of Directors to help guide the organization through its first year. Over the past few months we have added some key roles that will help the organization grow and expand its mission. We look forward to the coming year and all it will bring for the cannabis reform movement. We believe that parents and the families they care for are an intricate part of ending the madness and returning cannabis to its rightful place in our society as a medicine and as an enjoyable and helpful resource for so many. We are honored to have assembled a great team to serve on the Board of Parents 4 Pot who are dedicated activists and stakeholders in the cannabis community. It is a blessing to serve the cannabis community and provide education and support to so many in need. While we are proud of our accomplishments thus far, we are only getting started and look forward to growing the organization to be a powerhouse of activism and advocacy across the globe. We continue to enlist great people to develop local chapters, and are inspired by the work we see happening in those communities. There is no shortage of need, as every day there are families suffering at the hands of cannabis prohibition. Our new Board of Directors will work closely with our chapters and membership to advance the voice of cannabis freedom and to stop the war on families that cannabis prohibition has created. 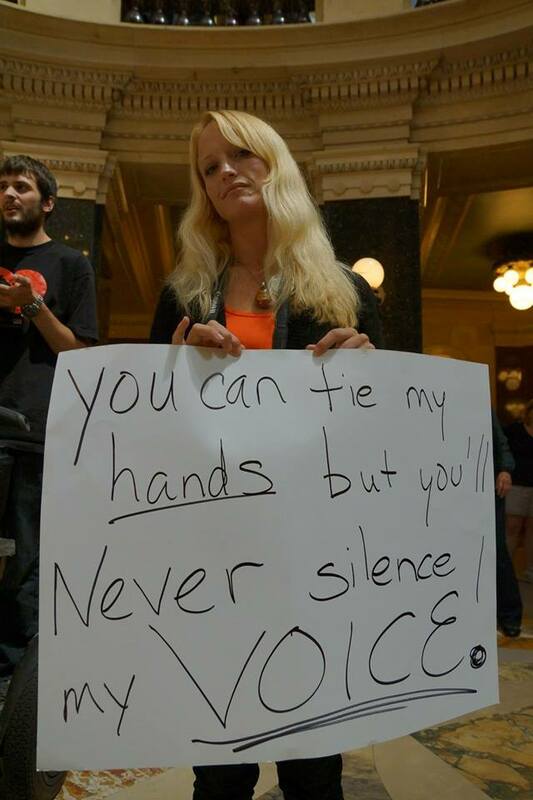 Tori LaChapelle, a nurse, mother and civil rights activist in Madison Wisconsin, began advocating for cannabis patients and the repeal of Prohibition in 2010. Her advocacy began when she discovered cannabis treated her chronic pain conditions more effectively than dozens of pharmaceuticals with negative side effects. Tori not only advocates for patients but she also teaches them how to make their own cannabis medicine at home, safely and affordably. To that end, Tori believes in and fights for all patients to have the' right to grow cannabis at home for personal use. In the past, Tori has served as Secretary for WI ASA and Medical Advisor to the Flowering Hope Foundation, a non-profit organization that supplies cannabis oil to pediatric patients in Colorado. She currently serves as an Executive Director of Parents4Pot and acts as a Public Policy and Family Outreach liaison. With her experience in political strategy, Tori also serves as an adviser to cannabis advocates across the country especially those in Conservative and "Swings States" to turn the tide of Prohibition. Tori's mission is to help end cannabis Prohibition, secure home grow rights and ease the plight of cannabis refugee families across the country. She looks forward to and fights to see the day that there is no such thing as a cannabis "refugee" or prisoner so that families are no longer destroyed by Prohibition. Anna is one of the co-founders of Oregon NORML and sits on their advisory board. Anna was the captain of the Oregon NORML Race for the Cure team, the first chapter in the country to participate in 2010. She is also a member of the Executive Committee of the NORML Women’s Alliance. She volunteered at the World Famous Cannabis Café in Portland, working alongside Madeline Martinez as an advocate for registrants in Oregon’s medical cannabis program. In addition to writing for Weedist, she has reported on Oregon's cannabis community for the West Coast Leaf newspaper, West Coast Cannabis magazine, hightimes.com and state and local media. She was also a featured writer for Skunk Magazine’s 50th Issue, as author of their Tokin’ Female interview with Diane Fornbacher. 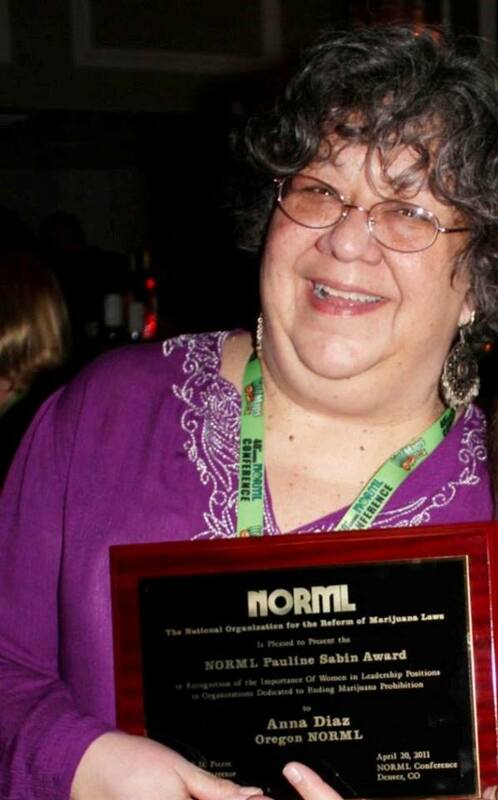 Anna is the recipient of the 2011 Pauline Sabin Award, presented by NORML each year to recognize women leaders in the cannabis movement. She celebrated her ten-year anniversary as a cannabis activist at the Global Cannabis March in May 2011 and continues her work as the founder of Oregon Women for Legalization and Parents 4 Pot, groups that are working to end cannabis prohibition. 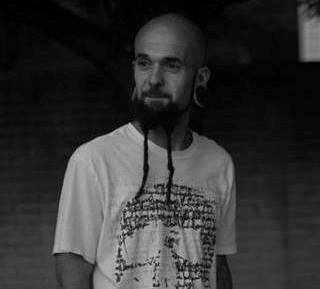 Brandon (Cannadad) is a well-traveled, free-thinking father, opinionated writer and dedicated vegetarian food guy living organically in Portland, Oregon.Brandon writes his own blog, "Cannadad's Blog" as well as regularly having articles run by Skunk Magazine, Dope Magazine and Cannabis Now Magazine. After helping to treat his daughter Brave Mykayla's leukemia successfully with Cannabis oil he became an active and vocal advocate for the rights of parents and children who seek the therapeutic use of cannabis. He is also caregiver to many pediatric cannabis therapy patients. 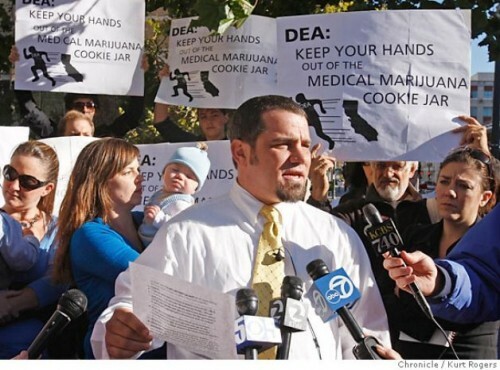 He is a founding board member of Parents 4 Pot. He also grows and uses cannabis both recreationally and medicinally. Inspired by the loss of a close friend due to lack of safe access to Cannabis and driven by new found motherhood to make the world a better place, Bettie Retro dove headfirst into activism. Often found leaving post it notes with cannabis facts around town or hosting chalk walks, Bettie believes that the only way to break a stigma is to stare it down fearlessly and counter its lies with truth. 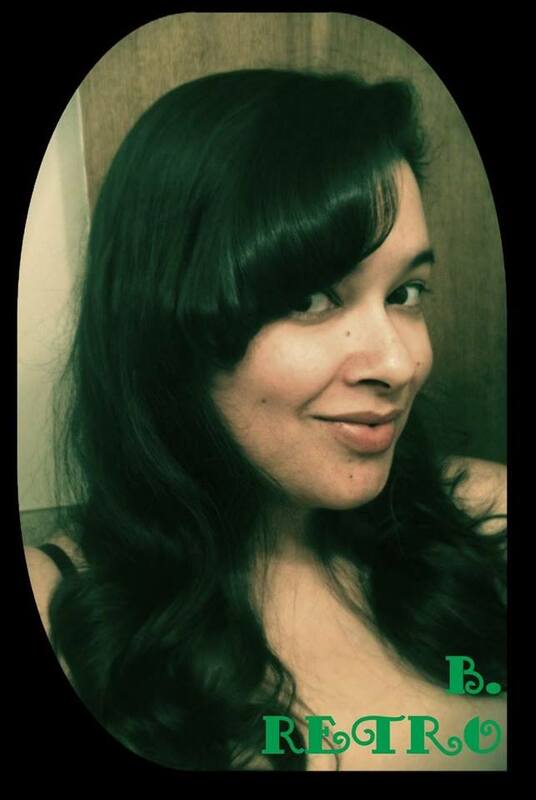 Bettie is a founding director of both the International Women's Cannabis Coalition and Parents 4 Pot where she currently serves as the Executive Secretary. Mickey Martin is the Author of Medical Marijuana 101 and has dedicated his life to cannabis freedom for many years. His work in providing food-based medicines for many years revolutionized the industry in the areas of quality assurance, packaging, and labeling of cannabis products. Mickey Martin’s consulting firm has been successful in helping several clients navigate the competitive application process and secure permits for operating medical cannabis dispensaries. His regulatory program is second to none, and he has helped several municipalities and state governments develop and implement good medical cannabis laws and guidelines. His development of several voter initiatives, and countless hours at city council meetings, have made him a regulatory expert for the cannabis industry. Mickey Martin graduated with honors from St. Mary’s College of California in Business and has spent over 13 years developing cannabis-based businesses in the community. His call for self-regulation and responsibility in the cannabis industry has lead to several victories for medical cannabis organizations across the country. He has researched extensively many aspects of the cannabis industry, including nomenclature, history, safety, quality control, and cannabis production environments and methods. 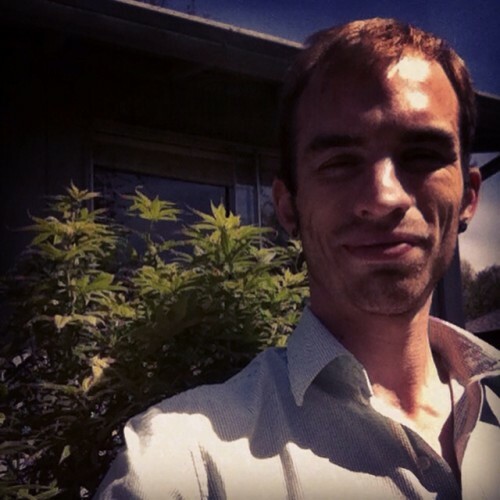 Mickey Martin does freelance writing for several well-known cannabis publications and maintains a cannablog at www.WeedActivist.com, which chronicles his experiences in dealing with major issues facing the cannabis movement. Mickey works with select clients in the cannabis industry who share similar goals and objectives to achieve cannabis freedom. Deanna Jean or DJ as she is known in various communities, is a medical cannabis patient due to a traumatic brain injury she sustained 6 years ago. Formerly from Golden, Colorado now farming on a 6th generation family farm in Minnesota which does not have a medical marijuana program in practice, so she uses her medicine of choice as a criminal. She is the founder of the Austin, Minnesota Hempfest, a published writer for SKUNK Magazine, fellow founder and a chaper coordinator with Parents 4 Pot. Martin Wuest is a proud parent, husband, and an activist from Detroit, Michigan. Martin advocates strongly for the legalization and decriminalization of Cannabis and works hard with others to raise awareness about the benefits of Cannabis and nutrition for preventing and reversing diseases and developmental disorders. Martin works from home and spends most of his free time writing, growing, and healing....and catching bad guys. Martin is a founding member of Parents 4 Pot, Creator of Cannabis Family Seeds, and is currently co-building a non-profit organization called Hearts & Stars that will help thousands of families this year find resources and medicine. Jill Osborn is an activist but more importantly a mom. She began advocating for cannabis in 2012 with the MA medical use ballot initiative. She documents her journey as a Mom and activist on her blog titled Seizing Hope. She has a daughter with a severe seizure disorder and fully understands the hardships families face balancing the demands of a disabled child and fighting for cannabis access. She also empathizes with families of incarcerated individuals. She genuinely believes that no one should go to jail for this plant. Jill is the chapter coordinator for P4P MA and also serves on the Mass Cann/NORML board. 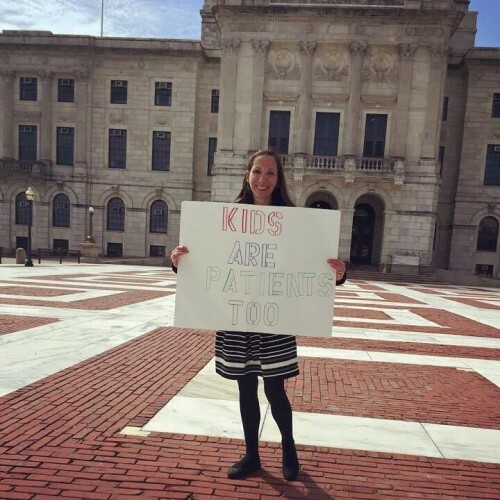 She likes to remind legislators and the public alike that kids are patients too. She looks forward to serving Parents 4 Pot and connecting with even more families. Danielle is a wife, mother of 2, shop-owner and cannabis activist from Ohio. She is currently the Secretary of the Board for Ohio NORML as well as Vice President of her local chapter. She is an Executive Director, National Admin and Ohio Chapter Coordinator for The Human Solution International, which works with cannabis defendants and prisoners. She is a founding member and Ohio Chapter representative for The International Women’s Cannabis Coalition and the Parents 4 Pot Ohio Chapter. Her most recent role as P4P Membership Director will be a great compliment to her current activities. She has become a contributor to various magazines, including the NW Leaf and most recently was named as one of the Skunk Magazine Women of Weed (along with over 300 other amazing women) including many of her comrades from right here at Parents 4 Pot.Danielle has both supported and enjoyed the many benefits of cannabis for over 25 years and says, she can finally see the light at the end of this dark tunnel which is prohibition. Danielle is proud to be a parent who smokes weed and is a good person. Ronda Marcy, or “Marcy”, as she is called by her friends, lives in Wasilla, Alaska, the heart of the Matanuksa Valley. She holds a Master’s degree in Communication and Leadership Studies from Gonzaga University, and a Bachelor’s in Justice from the University of Alaska. She has over 30 years of experience in the legal field as a paralegal, and has been a cannabis activist even longer. Though she has seen great progress made in the State of Alaska recently, she knows there is still more work to do in her state, and throughout the “lower 48”! 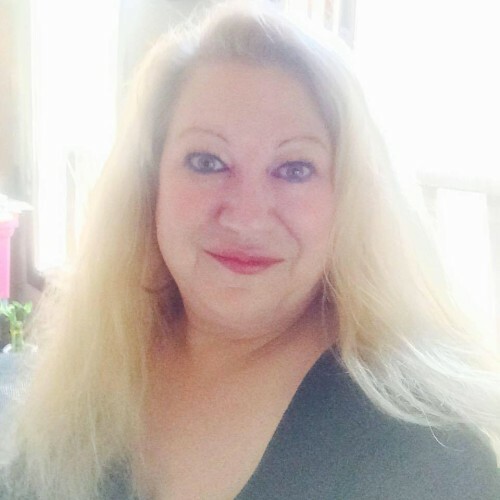 Besides being the proud mother of two grown daughters, she owns and operates several businesses including, but not limited to, Professional Paralegal Services, Marcy Wellness Center, and Alaska Hemp Industries! Ms. Marcy is passionate about life, community, her work, helping children, and educating everyone about the health benefits of the incredible cannabis plant! 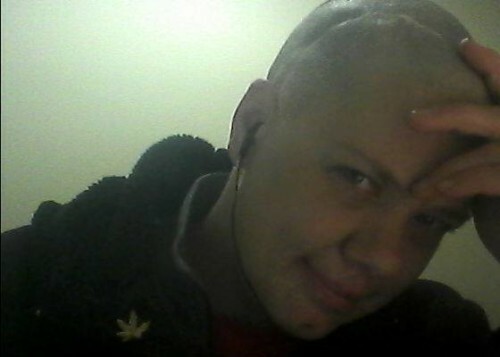 She says she was a parent for pot, long before she ever heard of this wonderful organization! She is proud to serve as Public Policy Director. Daniel is a proud hard working father, husband and I smoke weed. I am excited to be a part of the P4P family and look forward to working with each and every member of P4P as well as fellow activist across the United States! Ive recently started exploring CBD as an alternative for my 11 year old son who is dealing with a mild form of Tourettes. 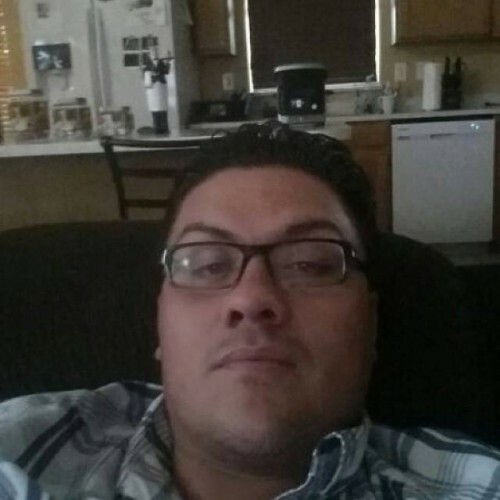 I am originally from San Diego and now reside in Las Vegas. I am excited to continue learning and educating the world about the true benefits of MM especially to our children. I am full of ideas and have met alot of important people in Las Vegas which can only benefit my family and I. And my family now includes P4P! I am sincerely looking forward to making history and giving our children the opportunity to live a healthy and happy life. Thanks again for the golden opportunity to work with P4P and I am excited to help put an end to this war on MM and remove the label of criminal that MM users deal with on a daily. But most importantly give our children a chance because they are our future.